What is your ideal commute to work? At New Horizons we firmly believe that redundancy, although often seen as a daunting prospect, can be a great opportunity to re-evaluate priorities, take look at the bigger picture, and make positive changes. For example, how many of us are stuck with a miserable commute to work? Just by changing this one aspect of your working life could have enormous benefits not only to your work-life balance but to your productivity in the workplace as well. A recent study has shown that almost one in five (18%) of us who commute by driving or public transport said that their journey is making them miserable, double that of those who have a more active commute (9%), according to a study commissioned by social enterprise free2cycle. The research also revealed that UK commuters spend an average of £135,000 in a lifetime travelling to work, with almost a quarter (23%) of those who do not walk or cycle reporting that commuting drains their finances. When asked about the prospect of cycling or walking to work, 95% of those driving or taking public transport said they have considered it. However, the research found several factors preventing people from switching to a more active commute. Twenty-two per cent of respondents cited work-related reasons; namely not having the appropriate facilities to get ready afterwards or feeling too embarrassed about colleagues seeing them in activewear. For 12%, money is an issue, stating they don’t have a bicycle and can’t afford to buy one, while 16% said they don’t feel safe enough to choose a more active journey. 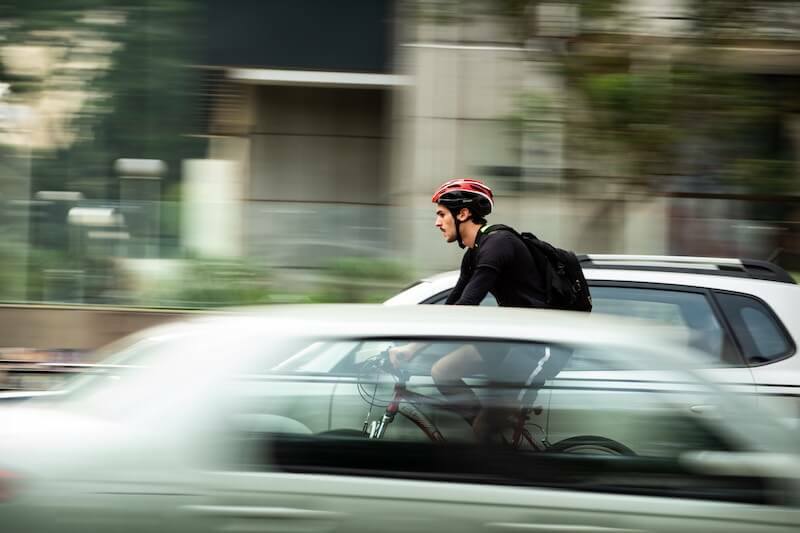 Eric Craig, CEO of free2cycle, said the research proves that inactive commutes negatively affect the workforce. “Our findings cement the daily horror stories you hear about the unfit, unproductive and unwell UK workforce. An active commute is a great way to improve health, wellbeing and our environment,” he said. Thinking about your daily commute when working through a career transition is of course is only one aspect to consider. However taking the opportunity to consider all elements of what is important to you at this point in time is something that New Horizon’s team of career coaches are highly experienced at looking at with you and forms the starting point for any discussions about your future. Why is your job search not succeeding? Are you working up the courage to change your job? What are the main issues facing women in the workplace?